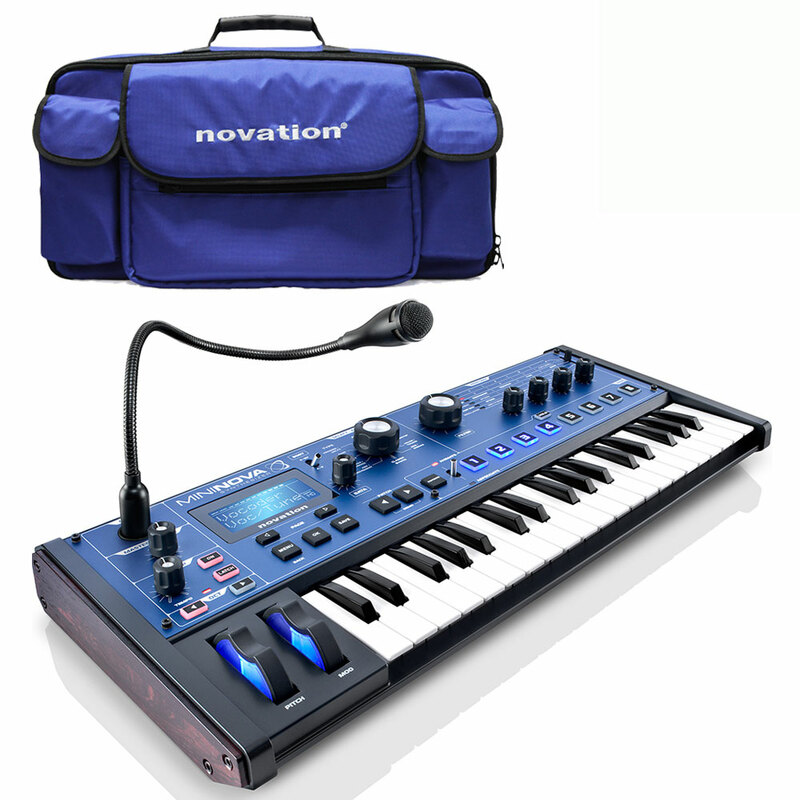 The Novation MiniNova, the latest in the ‘nova’ range of synths, is a compact, super-cool studio and live synth with the same incredibly powerful sound engine and synth effects as the Novation UltraNova, making it capable of creating dirty-fat bass synth sounds, soaring leads, lush pads and vintage synth sounds. 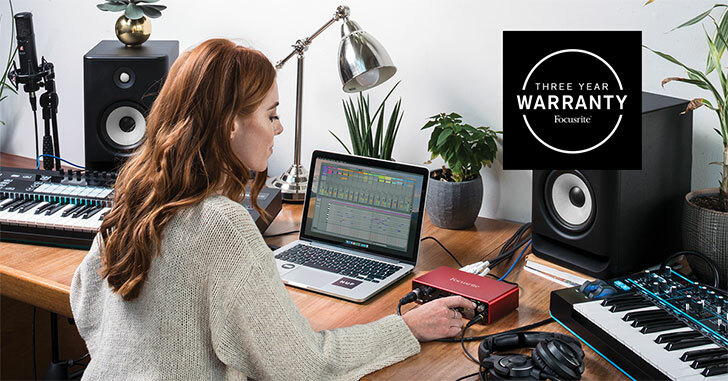 It comes in a 37 mini-key form, with a USB port and MIDI i/o so you can hook it up to your laptop and control your music software, or connect it to another keyboard or sound module. 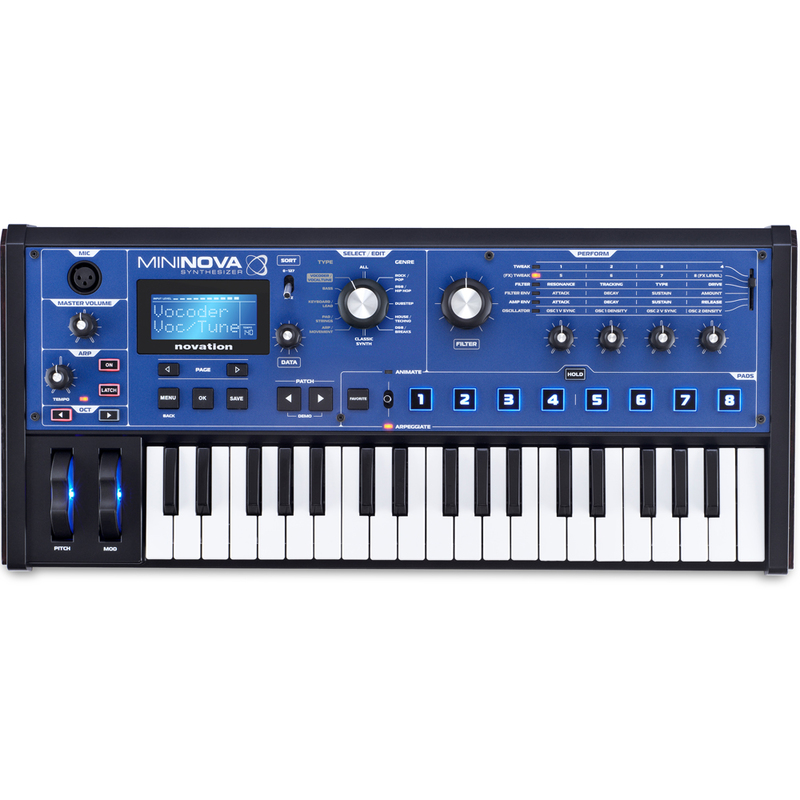 The MiniNova features 256 incredible onboard sounds, as well as space to save another 128 of your own – all of which you can tweak with five knobs, or totally warp with eight 'animate' buttons. 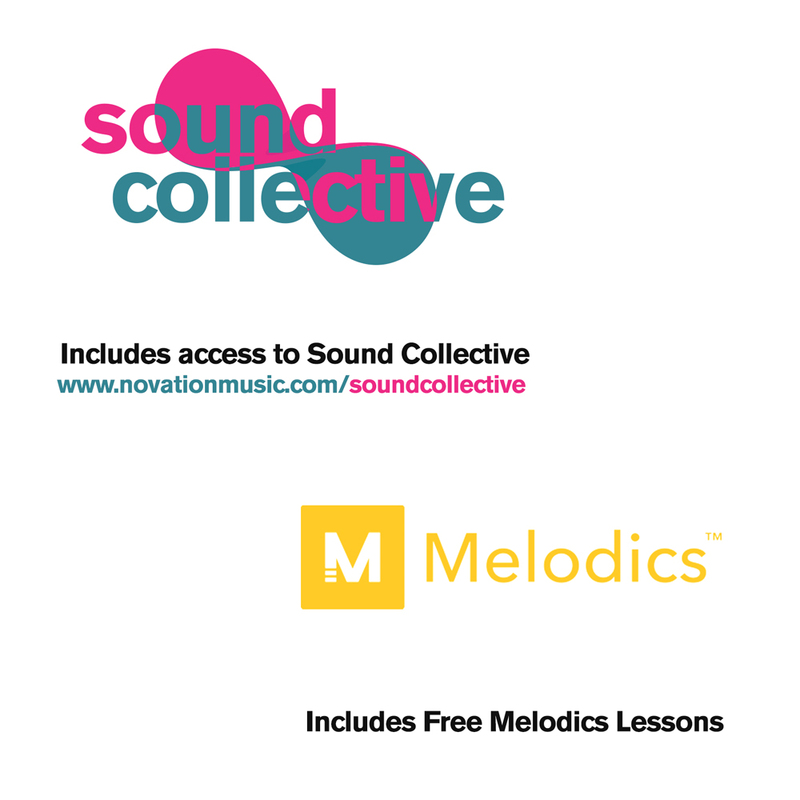 You can quickly search for sounds by selecting the style of music you're making, or the type of sound you're after. 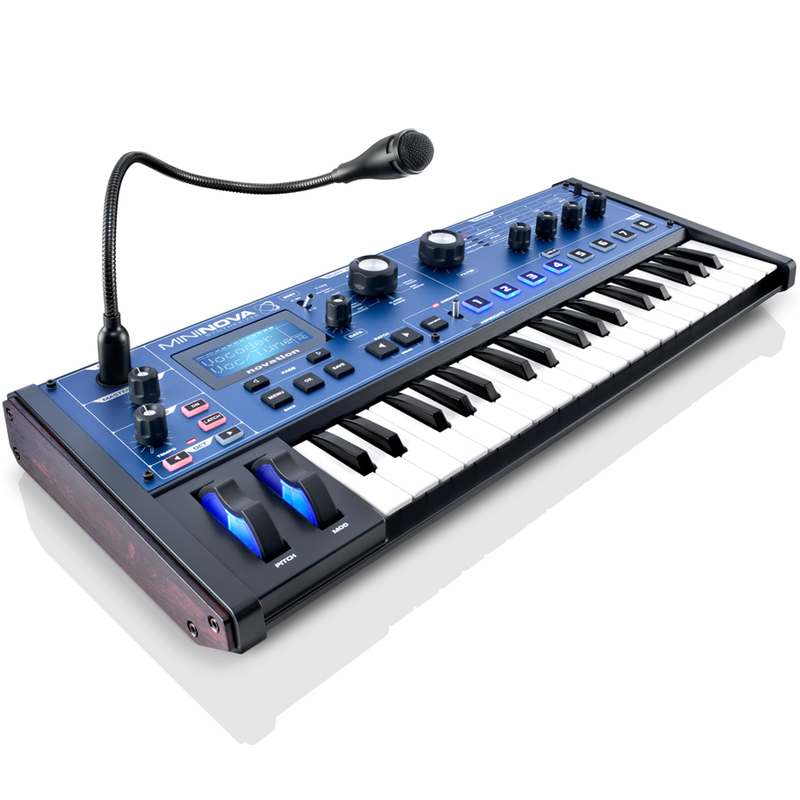 The MiniNova takes vocal effects one-step further. As well as a classic vocoder, it has VocalTune™, so you can talk into the mic and play the tune you want your voice to follow on the keyboard, recreating those classic hip hop/urban vocal effects. You can also run your voice through MiniNova's effects engine, adding reverb, distortion, chorus/phase, gator compression or EQ. 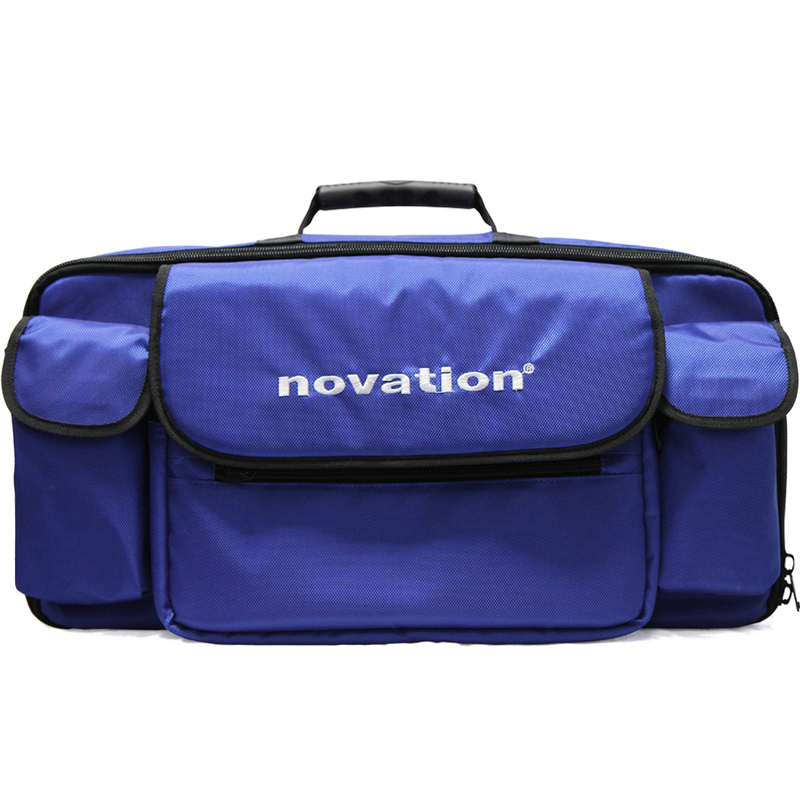 There is also an input into which you can plug any other instrument and apply the same effects. (and you can run 2 simultaneously), 6 envelope generators, 3 LFOs and 20 modulation slots where you can link modules of the synth engine together to shape sound. It also has up to 18 voices with as many as five synth effects on each sound. The 'Perform' section enables you to access the synth and effects engines by switching between 6 positions to assign 4 knobs, giving you instant access to 24 sound-bending parameters. 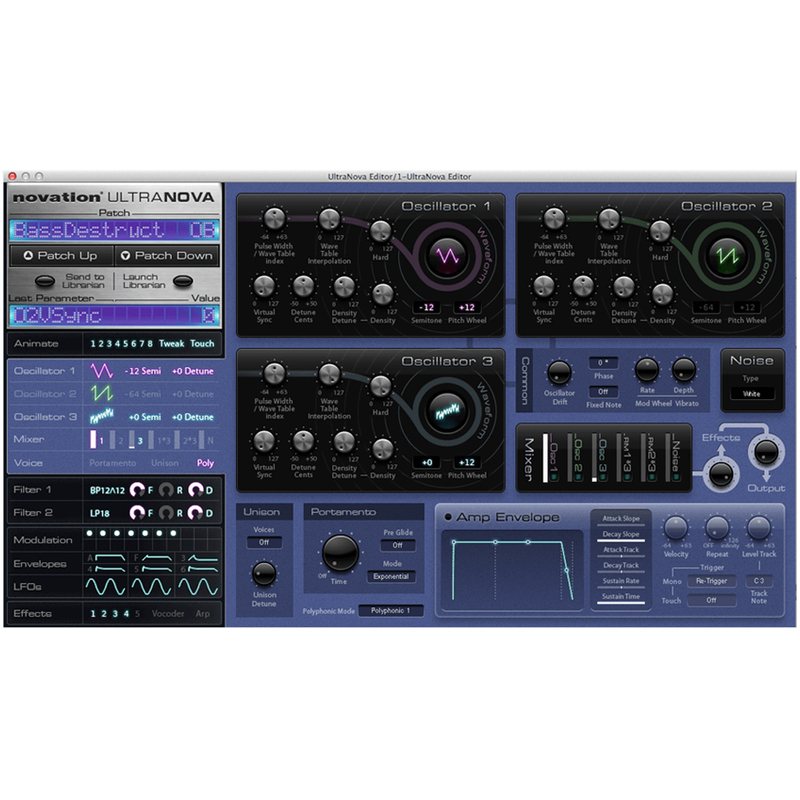 We've also created The MiniNova Editor, which works as a plug-in within your DAW or music software. 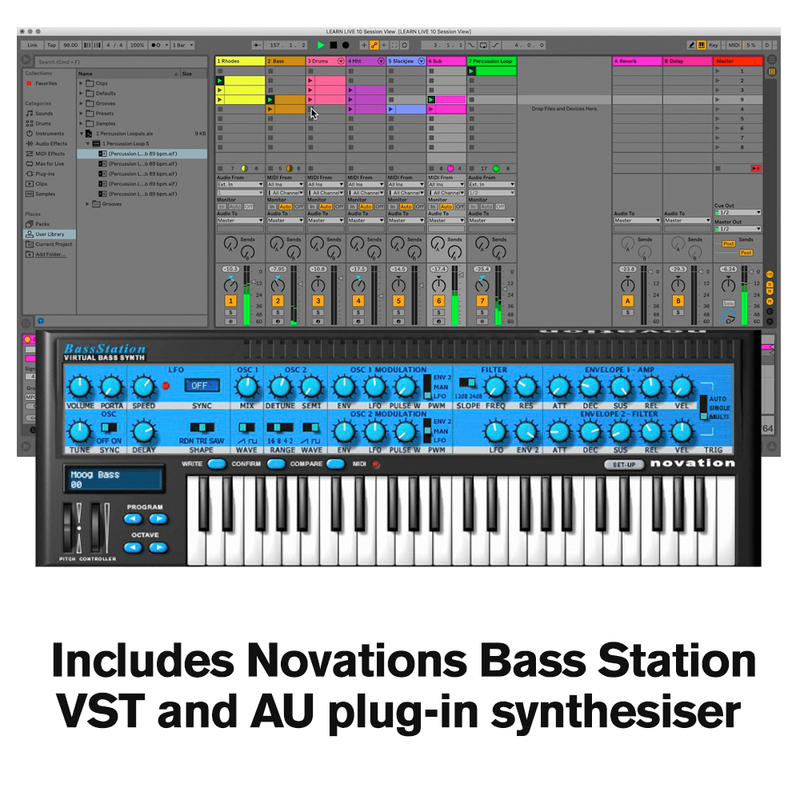 This software application gives you visual access to the synth engine, making it easier to see what you’re doing whilst editing.